A DIARY. PHOTOGRAPHS SELECTED AND EDITED BY RON BROWNSON. 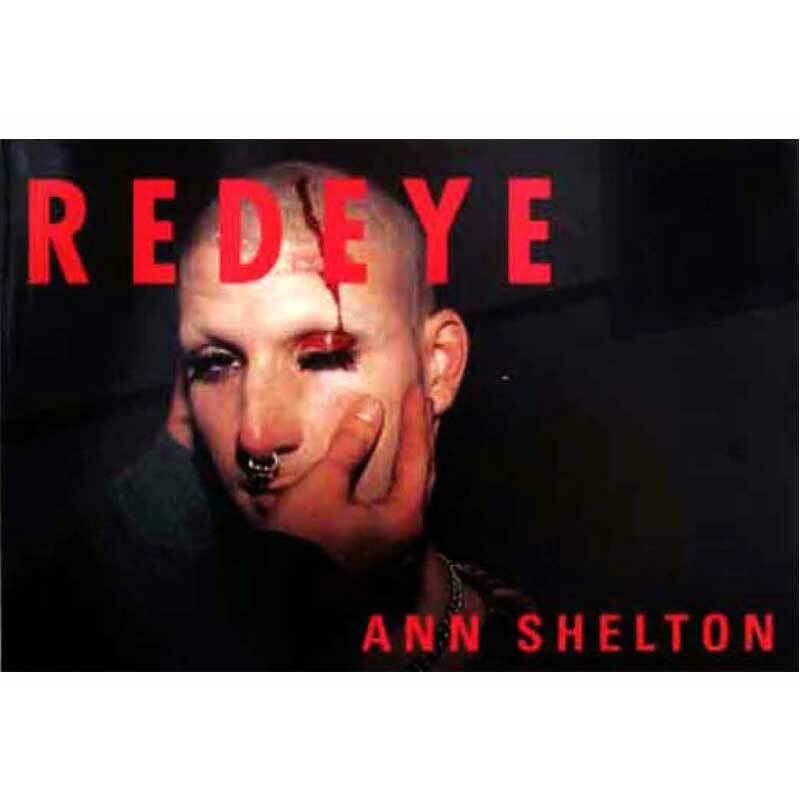 Redeye is a social diary in photographs, it depicts an urban community from an insider’s perspective. Photographed using a snapshot camera, and taking maximum advantage of the immediacy it offers, these images employ the facade of photography as a tool to their advantage, embracing the veneer inherent in both the medium and the act of dressing up/posing for the camera. 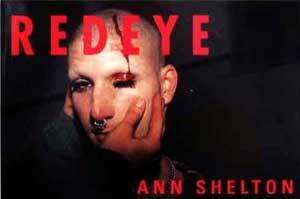 REDEYE is an open invitation to look.